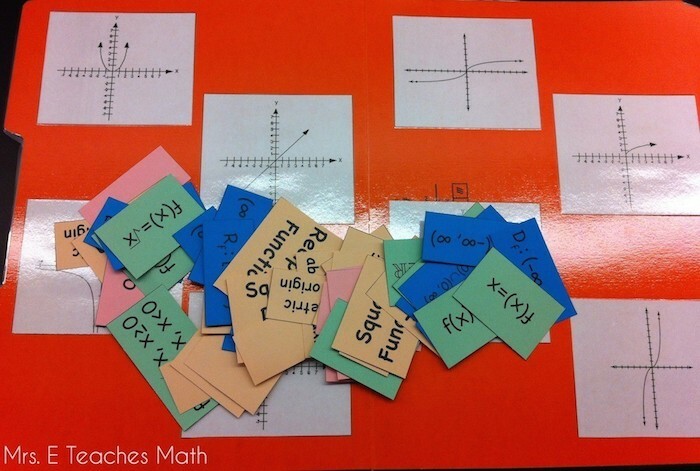 In deference to my love of card sorts, I thought I’d share one of my favorites for parent functions. 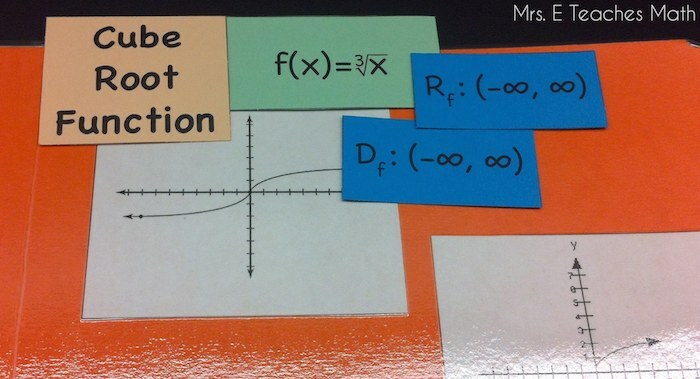 First, I glued graphs of the parent functions onto the inside of a folder and had them laminated. This step is totally unnecessary; I don’t know why I did it, at the time it felt necessary. Then, I cut out all the cards. I decided to make them on an assortment of colored cardstock. 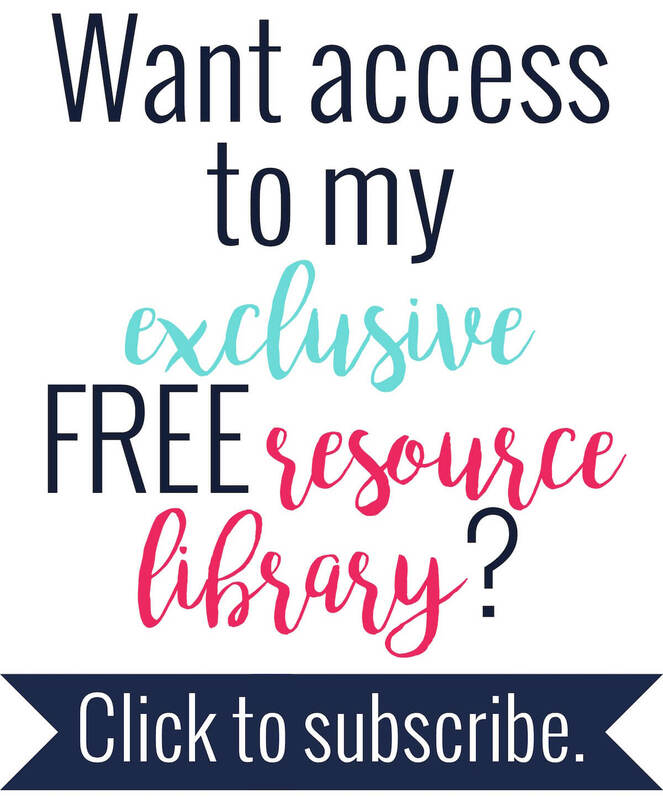 The editable file is part of my free resource library. If you don't have access, you can sign up for it here. Because I felt fancy when I was making this, each category of card is a different color. 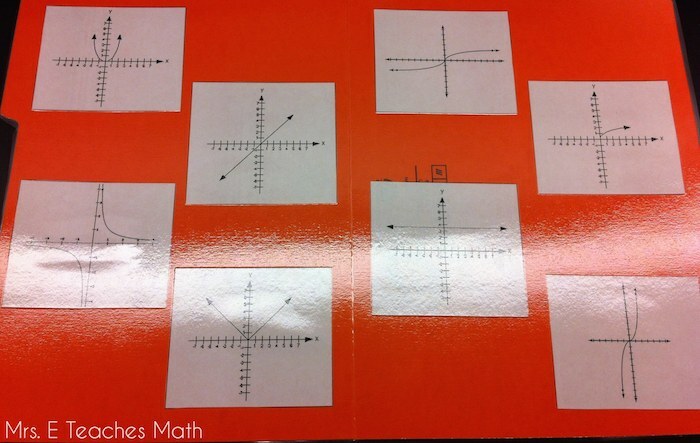 Then, the students can match the information to the different graphs. 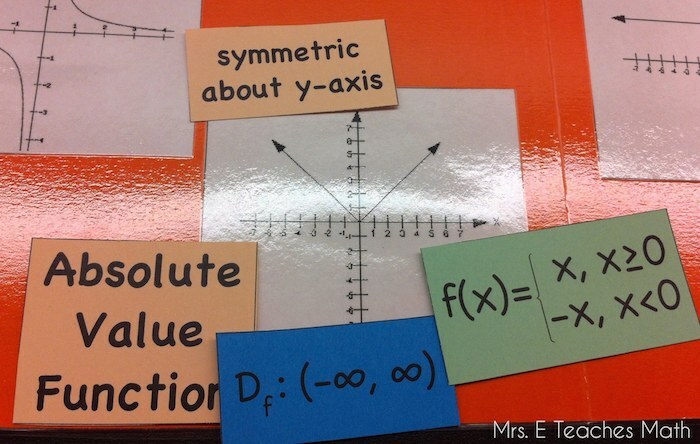 I have my students do this as their warmup everyday until I feel like they have everything memorized. 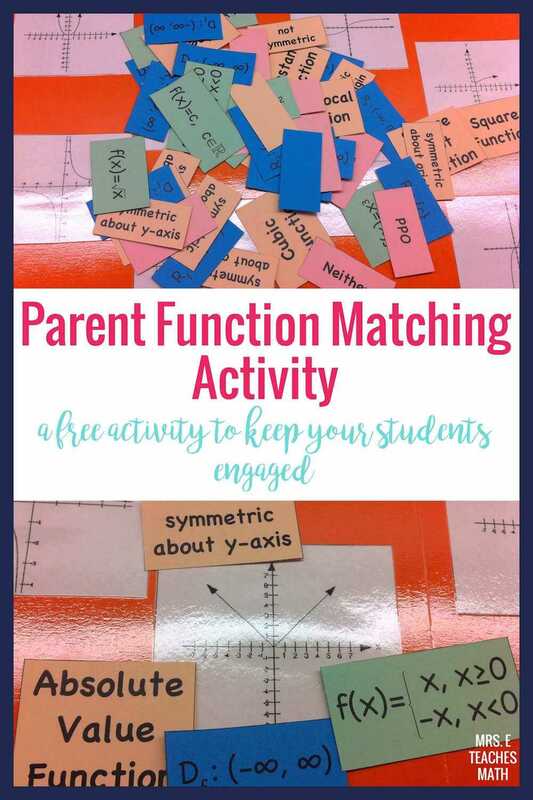 What do you do to help your students remember the parent functions? The editable file downloads as an 'Unknown File Type' which will not open on my PC. Thank you for your time. I like what you post. Ricardo, I think I fixed it for you. Sometimes on my Mac I delete the extension. I added it back in, so it should work for you now! I really love this! I don't do the cubed function, but I like that they have to be more hands on about it. I have a discovery activity with transformations, but not an activity with the parent functions other than making them do the "dance moves". Thanks for putting in the effort AND sharing! I love anything that makes them actually have to move around! I'm glad you like it and I hope it will be useful to you! I and my students love your work. Thank you so much for sharing.